The Les Turner ALS Foundation respects your privacy and is strongly committed to protecting the privacy of those who use this website. All personal information collected at this site will be kept strictly confidential. 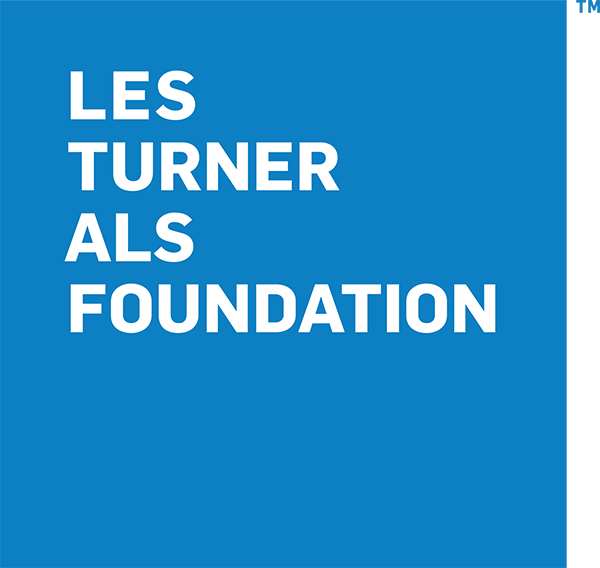 Any information you give to the Les Turner ALS Foundation will be held with the utmost care and will not be used in ways that you have not consented to. 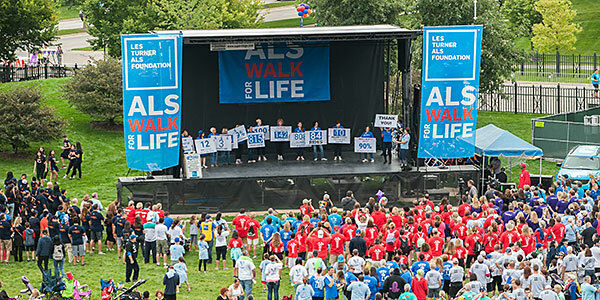 Your efforts can change the lives of ALS patients and families. The Les Turner ALS Foundation does not rent, share or sell donor information, collected either online or offline. We do not provide the information you give us on this site to outside companies. This site compiles conventional log files to monitor and assess activity, including traffic and visits on, and related to, the site. This activity does not specifically identify any individual user without prior notice to the user through use of the site. We do not disclose information about your individual visits to our website.  The information we collect is used to improve and enhance the content and services of the Les Turner ALS Foundation website. All care has been taken in preparation of this website. The information contained within is of a general nature and to be used as a guide only. You should always consult your physician before starting any treatments. This site contains links to other websites. The Les Turner ALS Foundation accepts no responsibility for information, views provided or privacy practices on websites linked to or from this website. Serve as a volunteer at either a special event or on an ongoing basis. 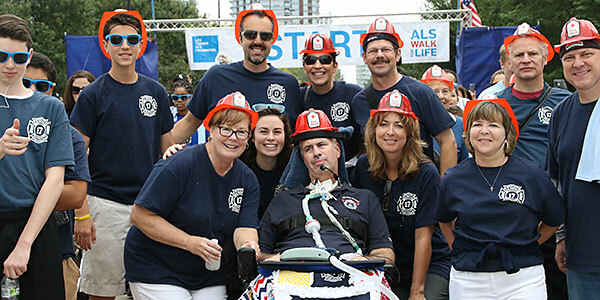 We are always looking for faces new and old to join us in the fight against ALS. If you’re willing to help, there’s a job for you! The rewards are well worth a few hours of effort. 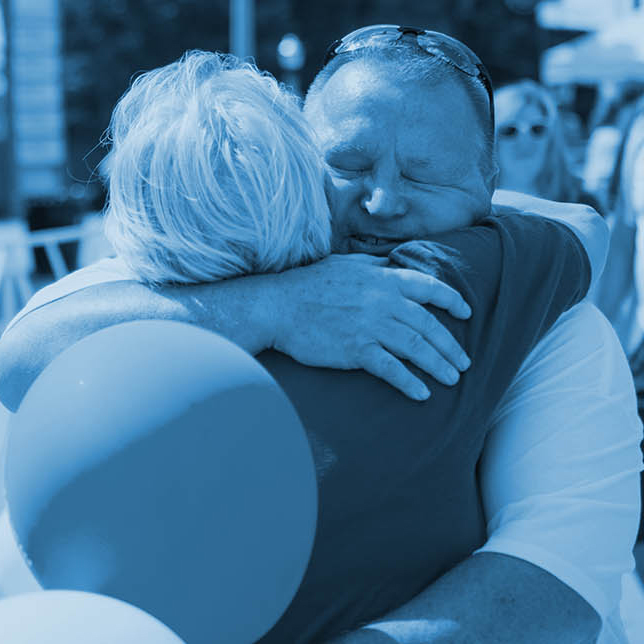 Foundation events are an easy ways to get involved in the fight against ALS and allow you to connect with other members of the community. Together we will raise funds and awareness to support research, patient services and education. There are several ways to make a donation to support the Foundation and the patients we serve. 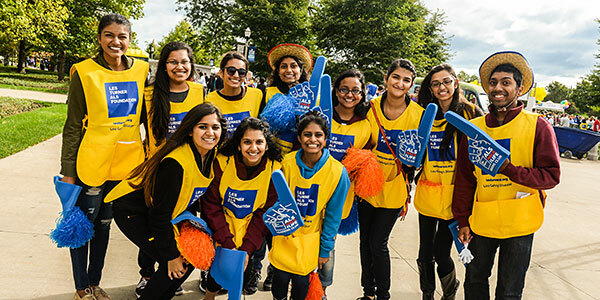 Our wide range of donation opportunities make it easy for you to make an impact and get us one step closer to finding a cure.